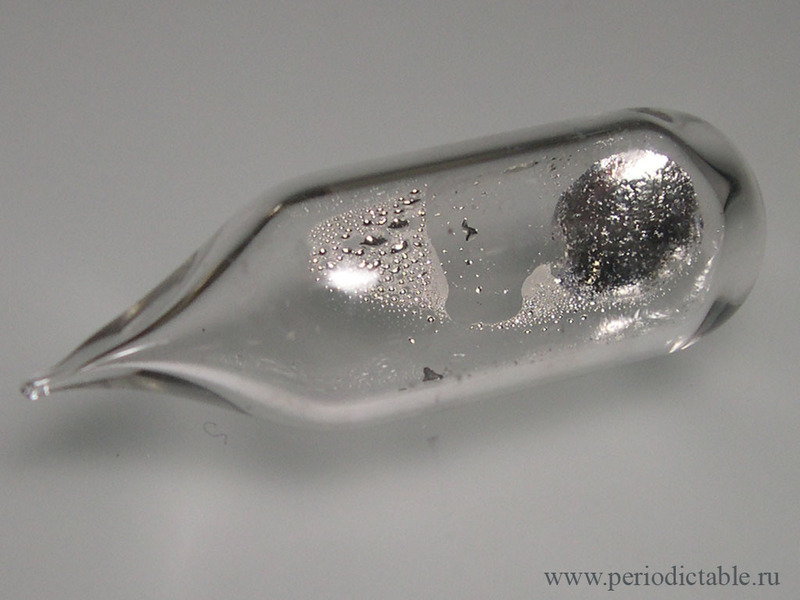 Rubidium metal in small ampoule. 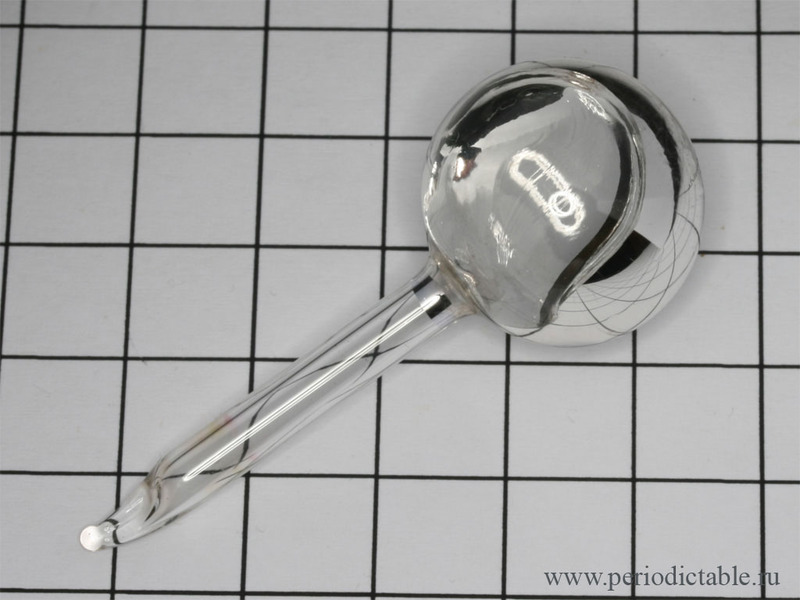 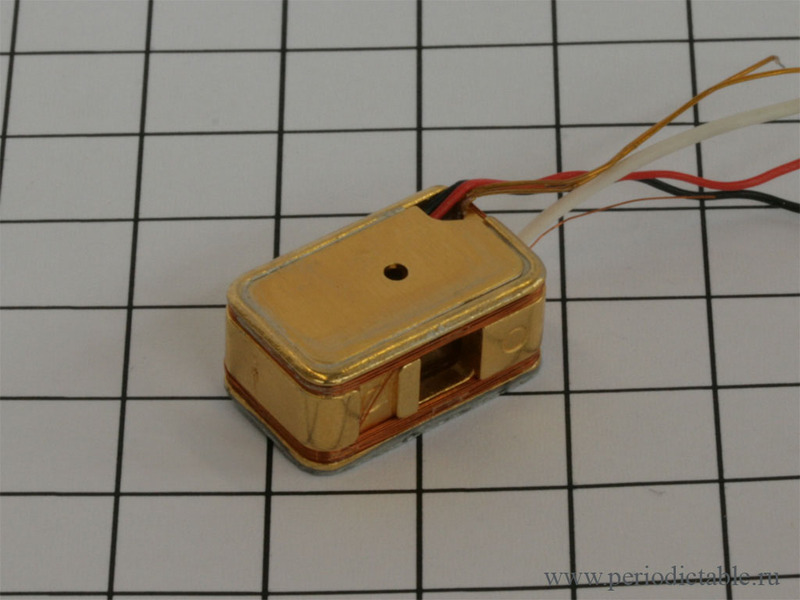 Rubidium oscillator (from the rubidium clock). 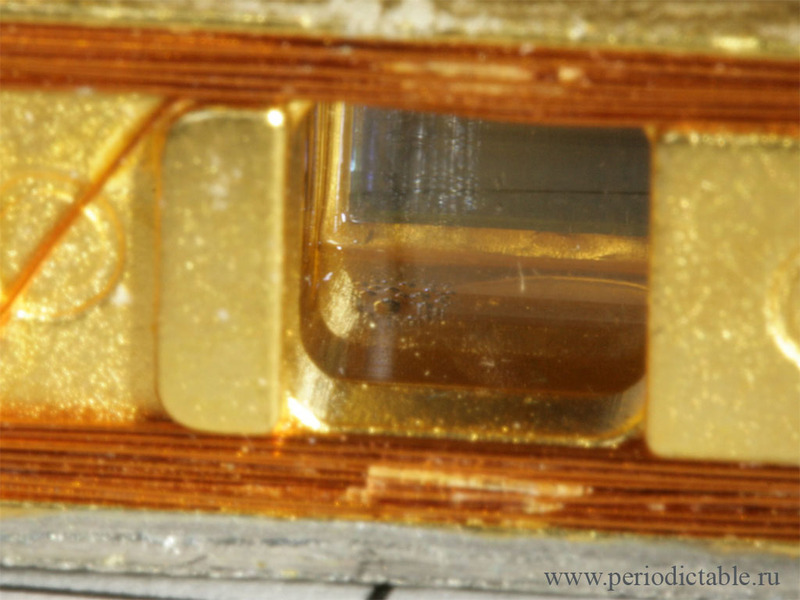 On the right photo possible to see small drops of Rb metal (in the center of the photo).